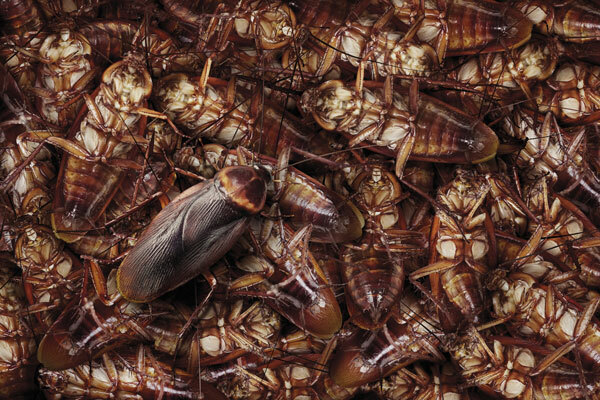 If you have a pest problem that is taking over the peace of your Ft. Worth home, you may want to make the investment to hire a professional company to do the dirty work. A licensed professional has the time and ability to research your specific problem, safely apply the appropriate procedures and materials to control it, and should have years of experience to back up their solution. A professional pest control service in Fort Worth, who practices integrated pest management methods and keeps up-to-date about the latest technologies, can provide you with the safest and most effective management strategies, especially if the solution required toxic chemicals. Before hiring a company, do some research about your specific pest control problem and be somewhat familiar with the identified management method. Get recommendations from family, friends and neighbors about pest control services they have used. Research the company and know a little about what they believe and why they do what they do. Ask about required licenses, certificates, and insurance. Ask the company to inspect the site and review the solutions with your professional. Retrieve an estimate for services in writing and review it thoroughly. And probably the most important step is to stay in touch with pest control company and inform them of any changes in pest populations and then do your part to help manage the pest. Things like cleaning up food and fixing plumbing leaks can do wonders for deterring pests in your home. Understand that you are buying value, not just price. Who wants uninvited guests over and over again that can ultimately cost much more than wiping them out the first time around.